The Human Resources Department coordinates services and programs that assist City departments in developing and maintaining a qualified, effective, and diverse workforce. The Department also provides employment-related services to the City's employees and to job applicants. 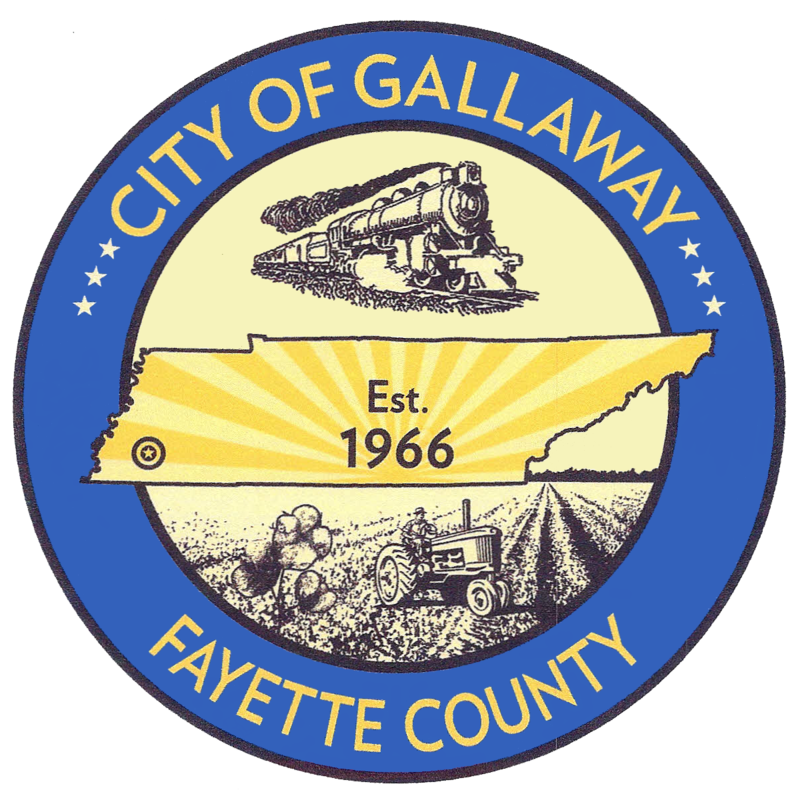 The Public Works and Facilities Department provides a quality environment for the City of Gallaway and ensures that the City's buildings, roadways, streets, and neighborhoods are safe, clean, and attractive. We are also responsible for the collection and disposal of solid waste and recyclable materials. These services are provided once a week. The fee for sanitation is $12/month.